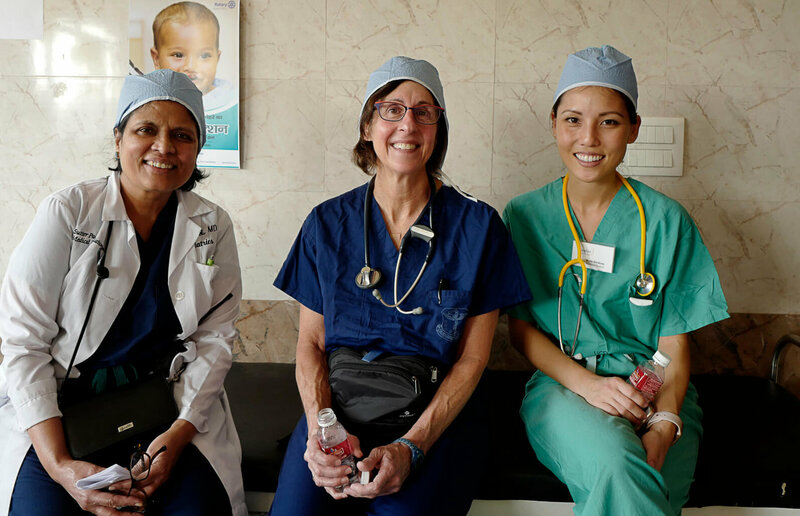 This amazing and international team has been carefully assembled to address the needs in this region of the world. With members who speak the language and are sensitive to the cultural aspects, we have been able to engender trust from this community. As strangers, we have been welcomed with open arms. 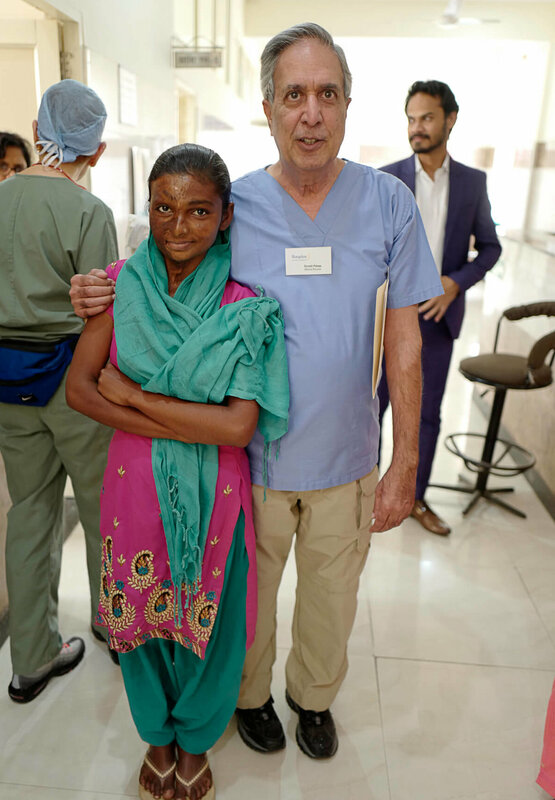 As I had mentioned earlier, unique forms of communication have built bridges that have fostered sincerity, care and admiration for their courage in coming forward to trust us with their children. 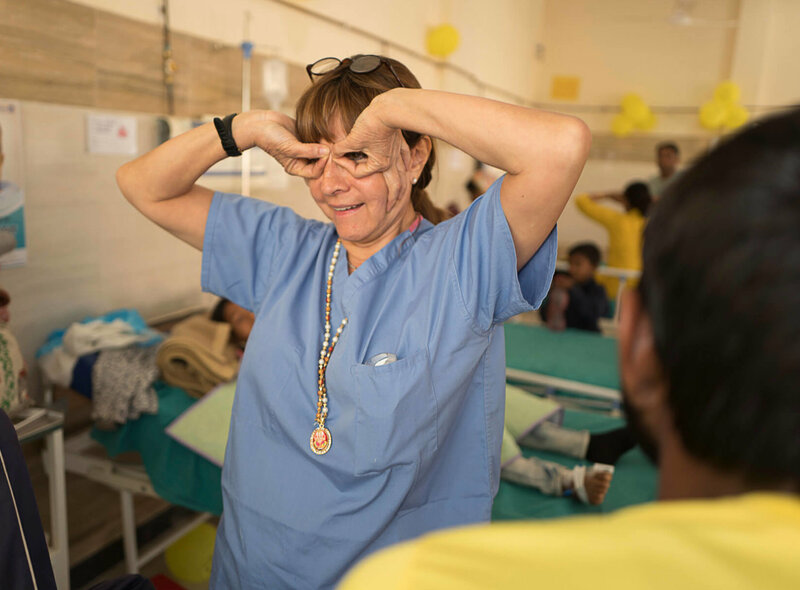 As the week has progressed, we have been able to find common ground in being anxious about the child’s first surgery, peace in seeing the face of their child as he returns with a possibility of a wonderful smile and laughter over the games that have been played in the ward. 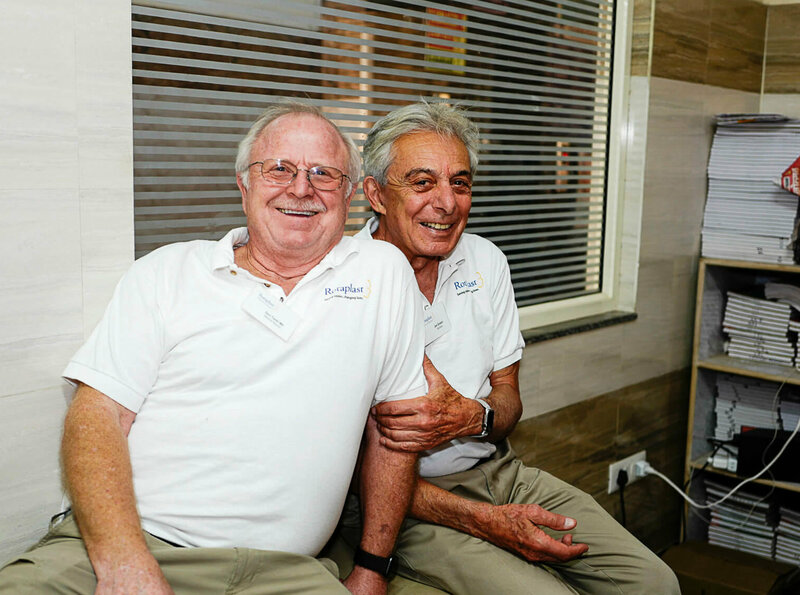 The level of experience is impressive, but beyond that, is the extraordinary dedication to service above self. 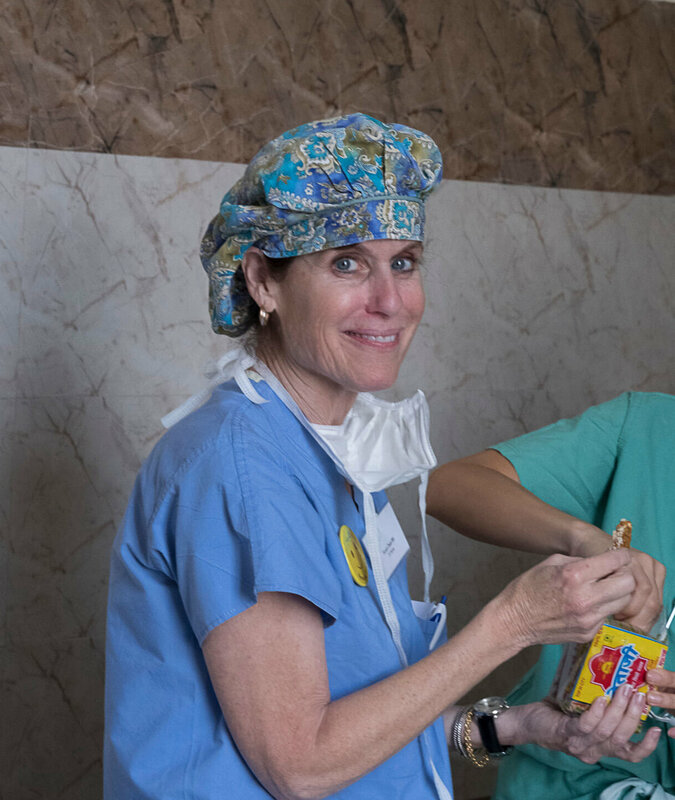 With only a handful of Rotarians on this mission, it is amazing to be surrounded by dedicated professionals who feel compelled to give of their time and skill. 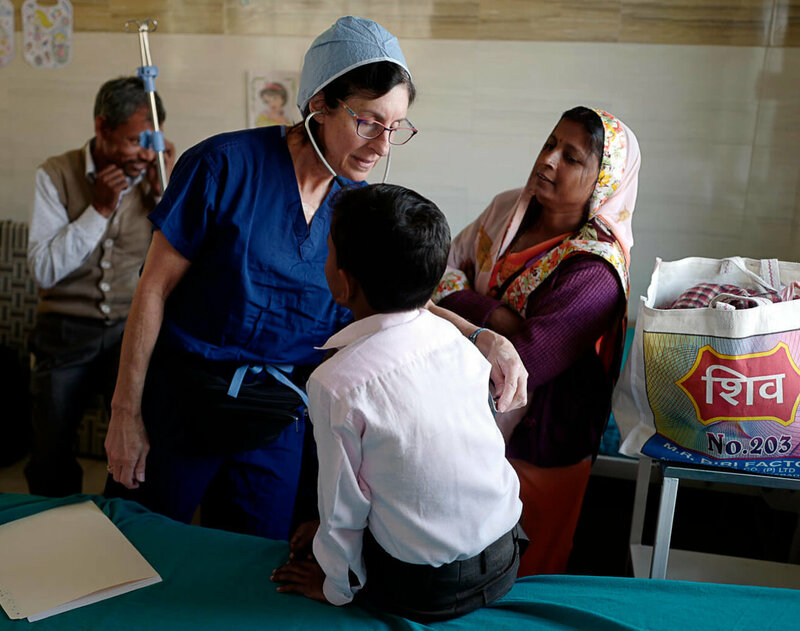 Looking at the team, we have Dr. Devi Tantri, the Medical Director has served on 12 Missions. 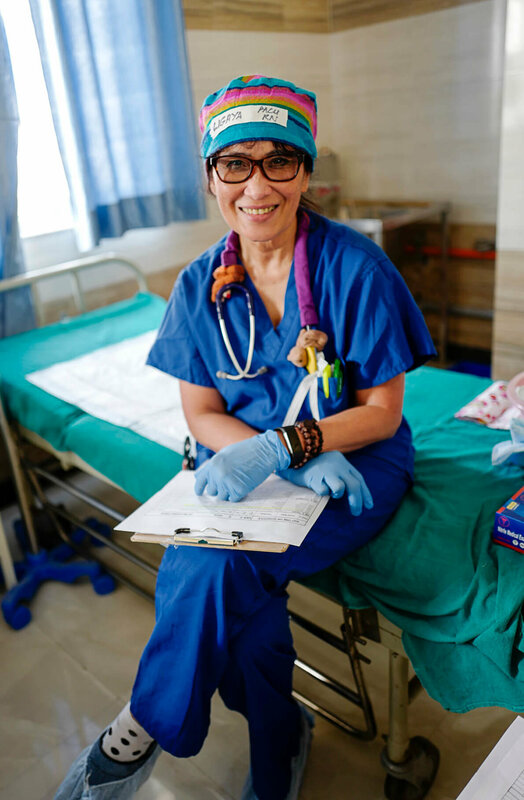 Evelyn Abad, RN, our Medical Director and Rotarian is a full-time volunteer with Rotaplast, has served on more than forty missions. 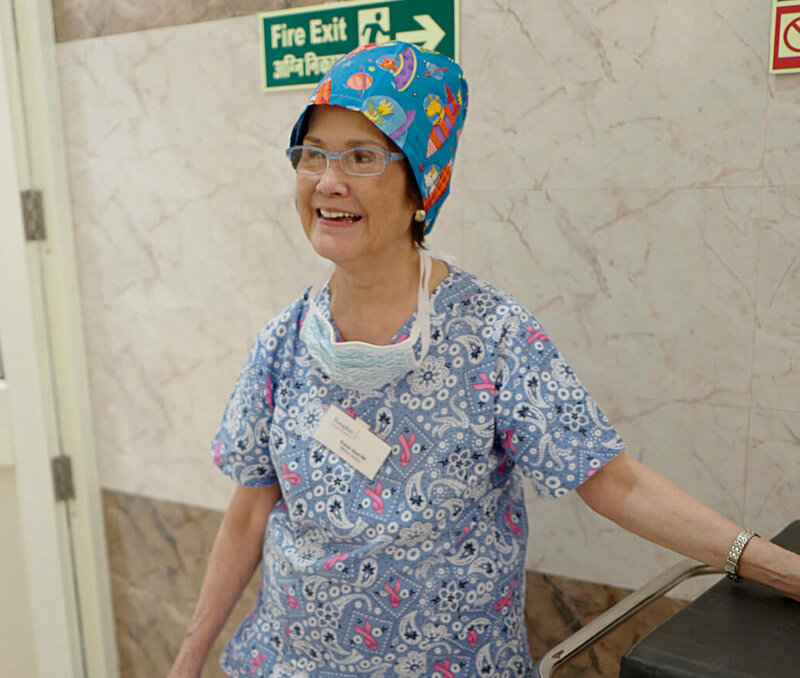 Sharron Newton, the Head Nurse, joins Evelyn with over 40 missions. Sharron is also a Rotarian. 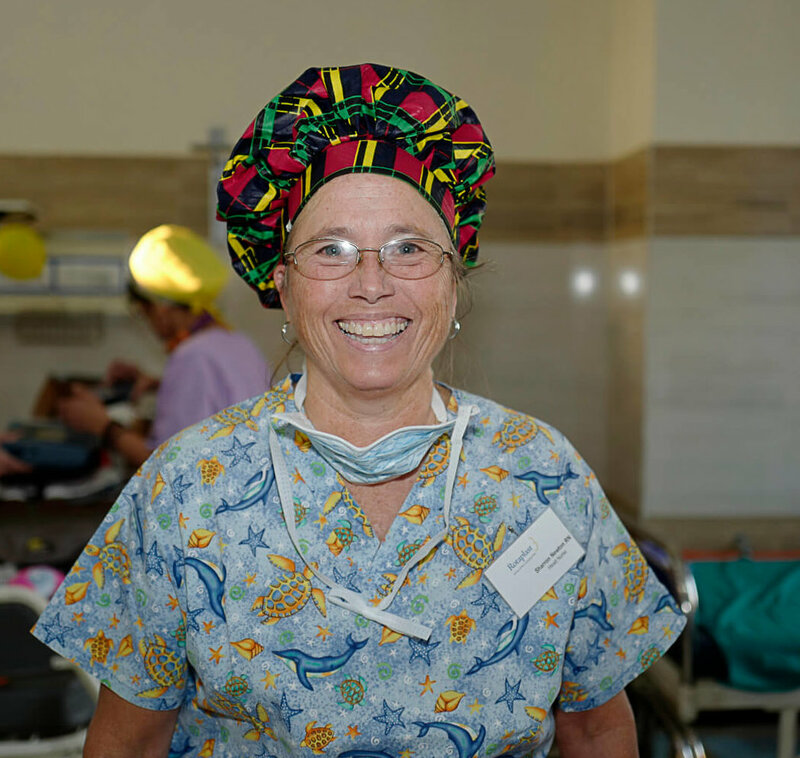 Dr. Annette Keocheian, the Lead Anesthesiologist, has been on six missions. 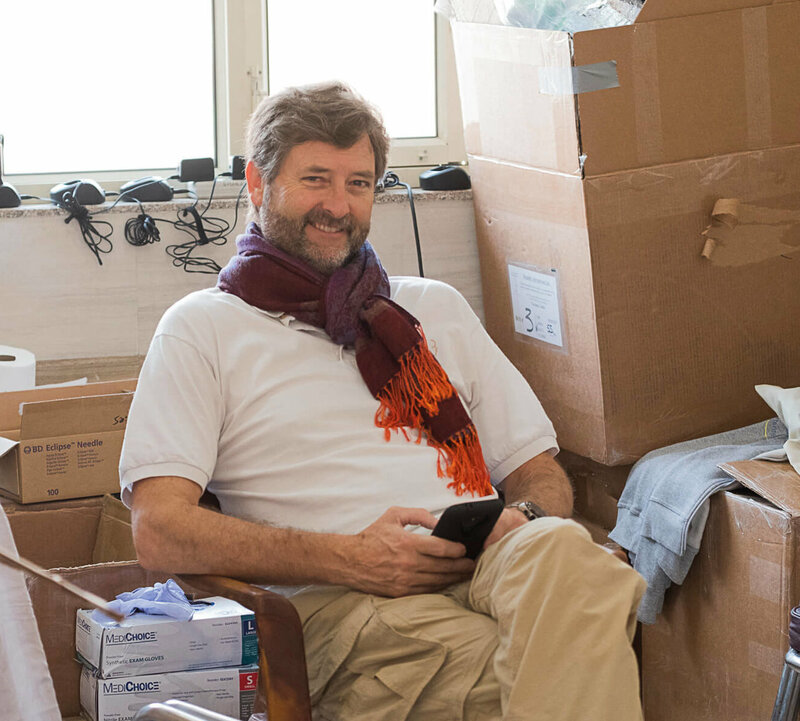 Brian Walker, a Rotarian is the Quartermaster. The end of this trip will mark his 36th Mission. 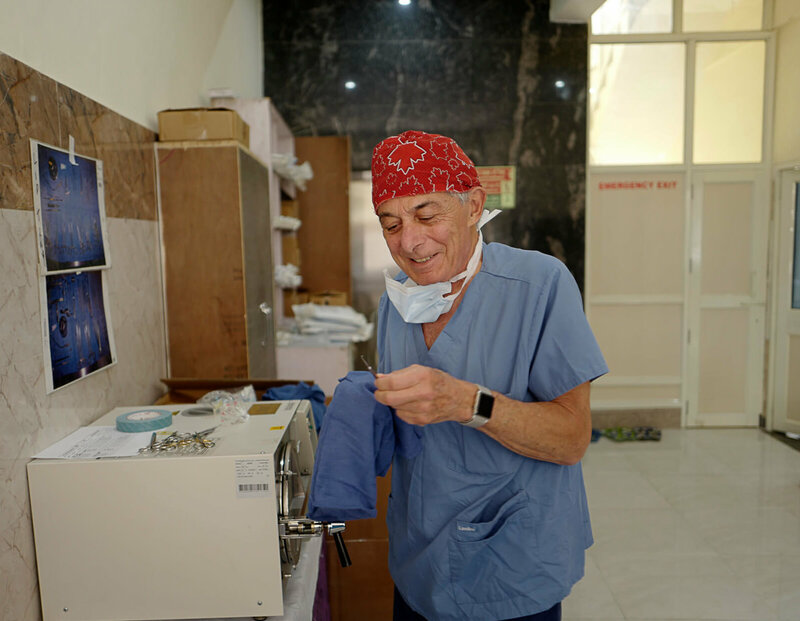 Joe Grasso, who served at the Sterilizer, has completed 19 missions. 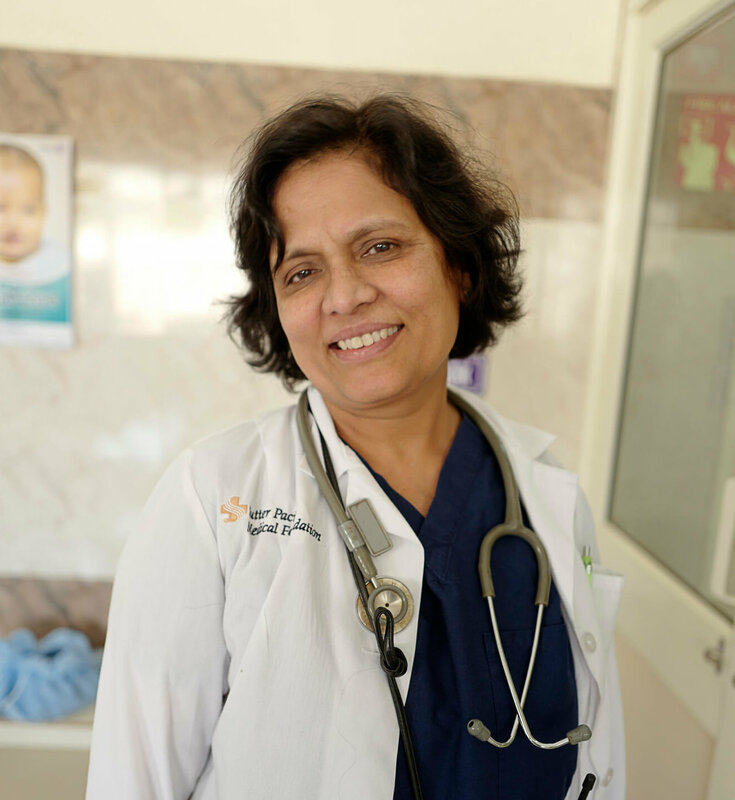 Dr. Abha Goel, the Lead Pediatrician has served on 20 missions. 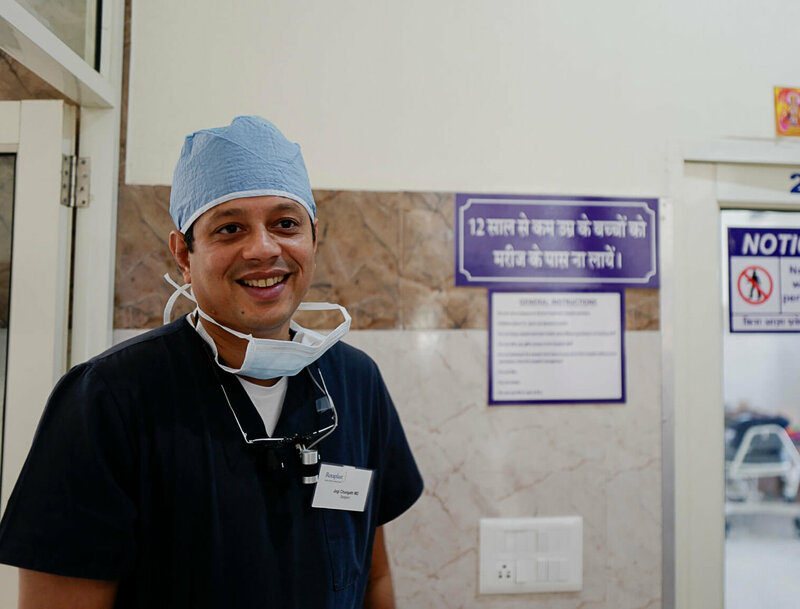 Dr. Goel is also a Rotarian. 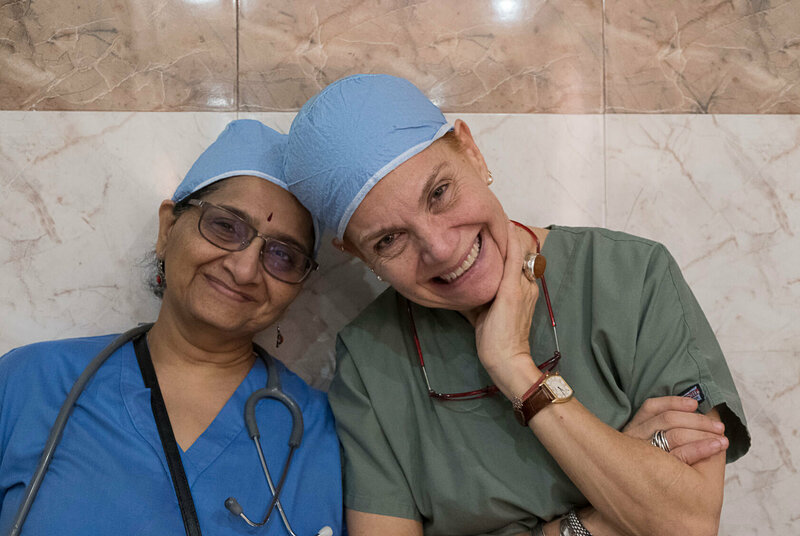 Leela, who is one of our patients and was featured on one of the blogs is seated with Silvana Ayuso, the Ward Coordinator and has served on seven missions. Silvana is immediate past president of her Rotary Club. 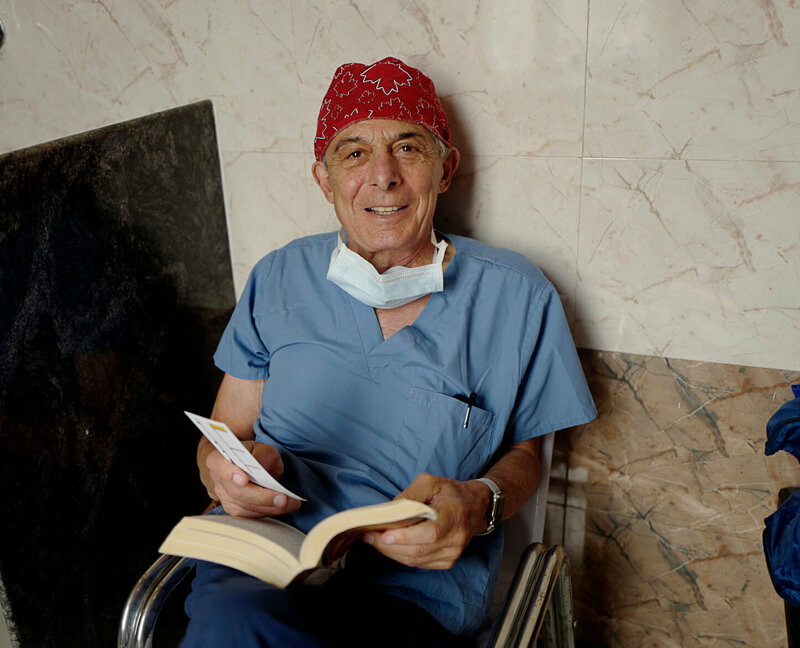 Dr. Anis Aribogan, an anesthesiologist has participated in four Missions. 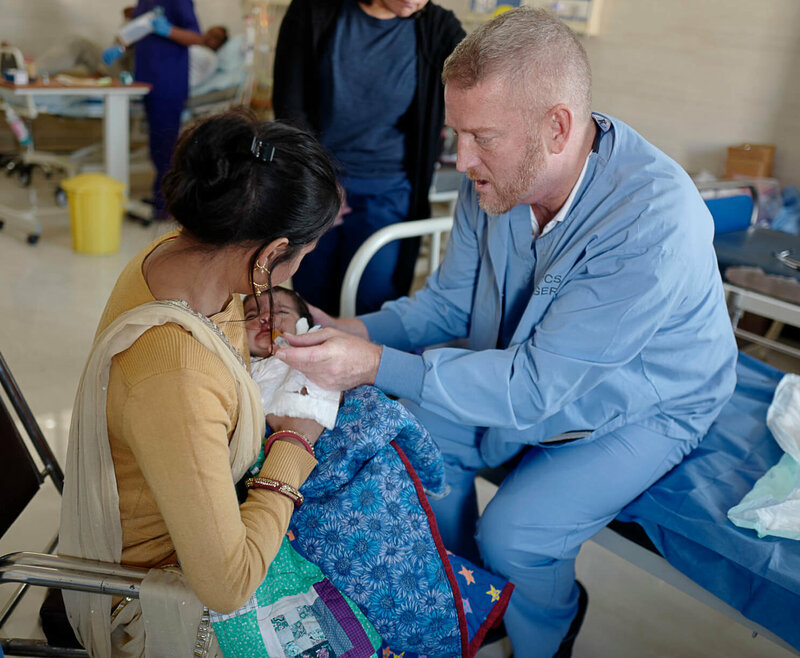 Bruce Hickey, the PACU nurse, has participated in 19 Missions. 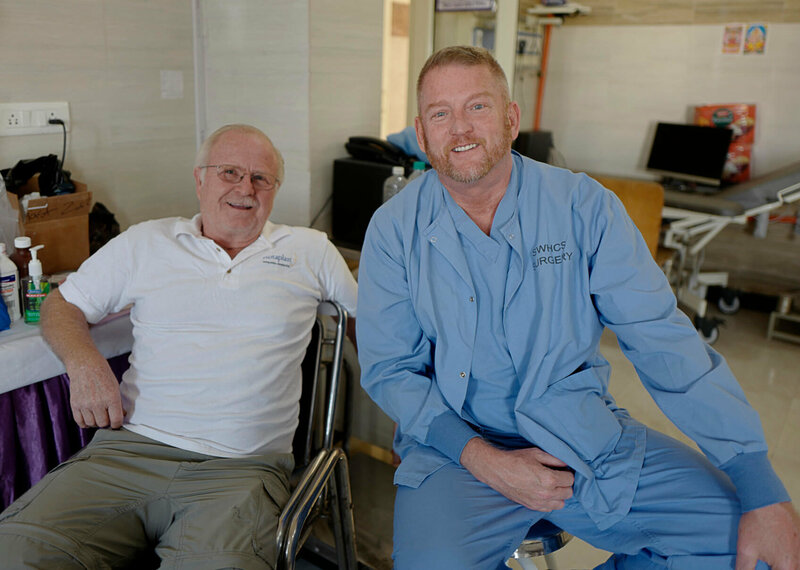 Chris Brannan, the Patient Transporter has served on nine Missions. He is a Rotarian. This is the first time for Michele Simmons, who was the Recreational Therapist on this Mission. 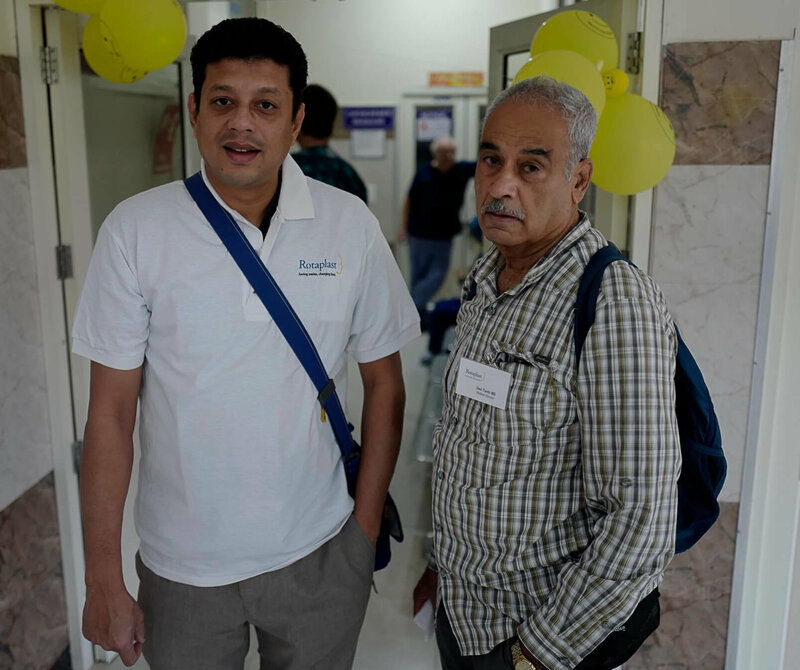 Suresh Pahwa is a Rotarian and served as the Medical Records person. He has participated in five missions. 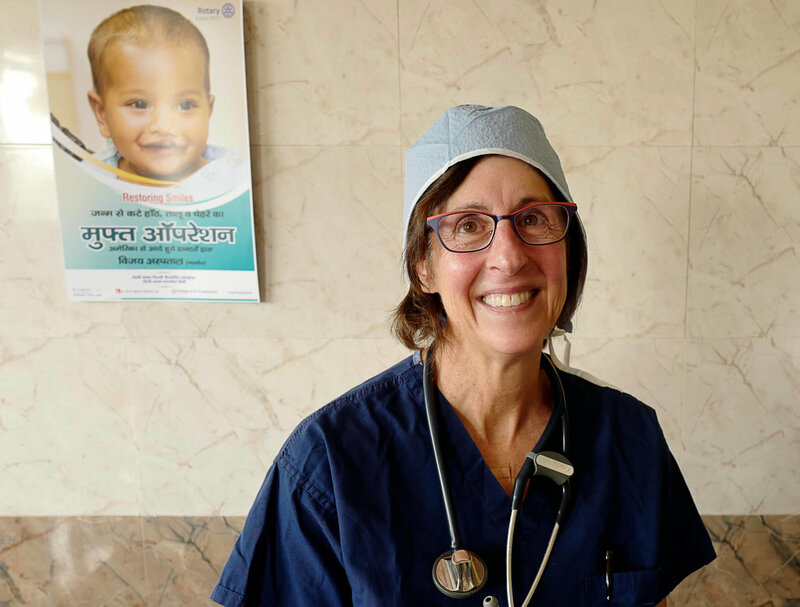 Karen Davis, is a Pediatric Nurse Practioner is committed to supporting programs that improve children’s health on an international basis. She has served on 21 Missions. 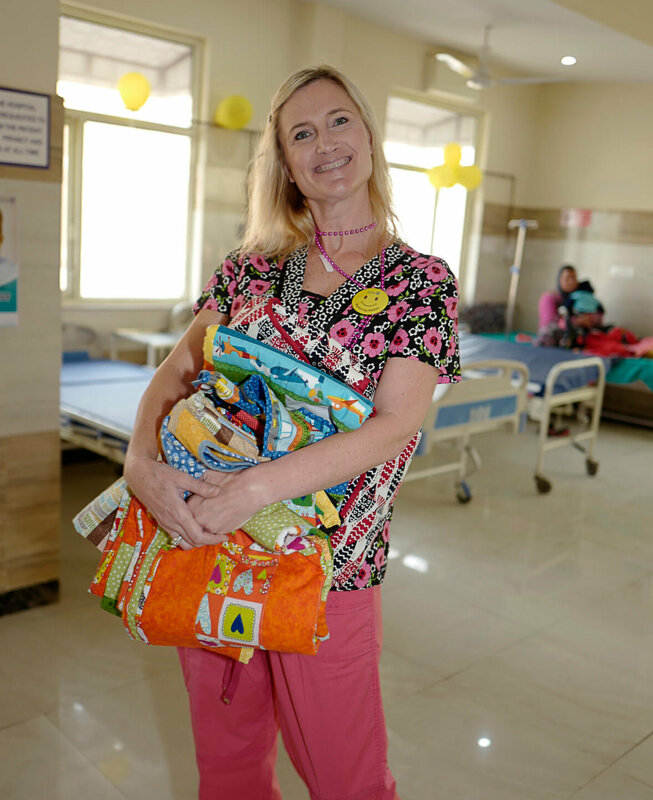 This is Pam Meehan-Moulton’s first Mission despite many year of expressing interest in participating. 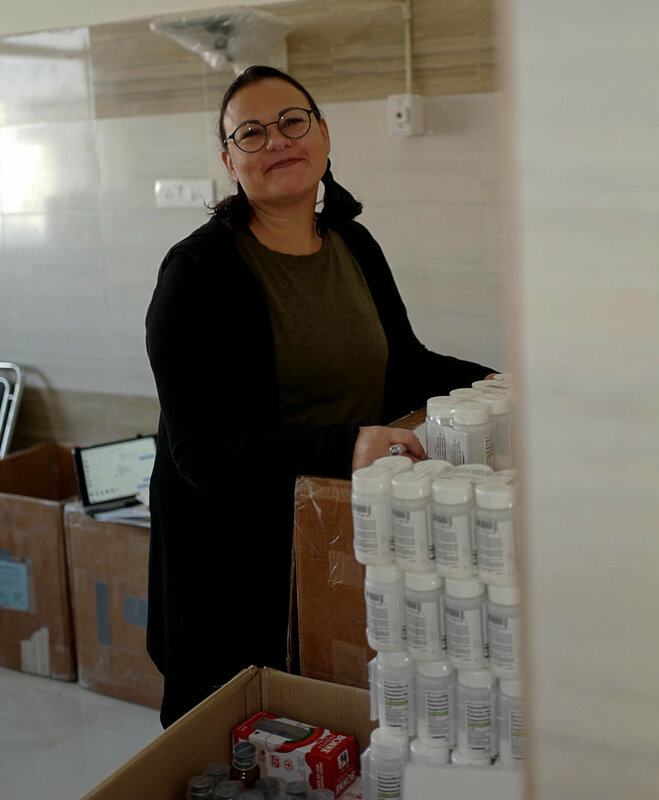 She is a Rotarian and is completing her second year as an Assistant Governor. 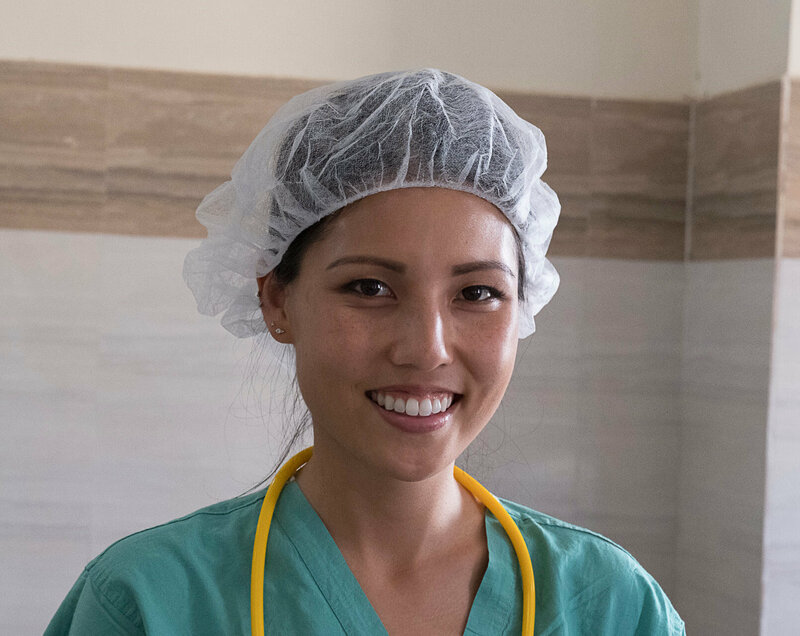 Ligaya Agustine RN is the Lead PACU nurse on this mission. 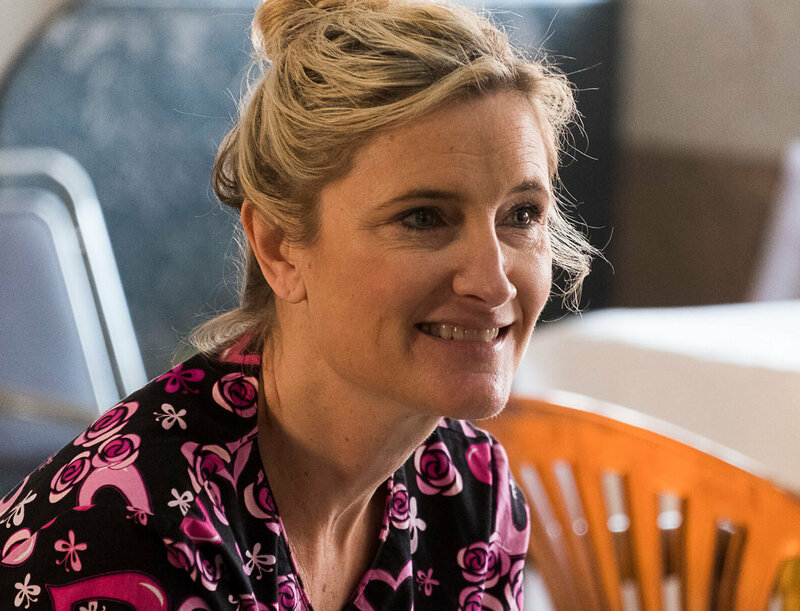 She participates in many organizations serving communities all over the world. 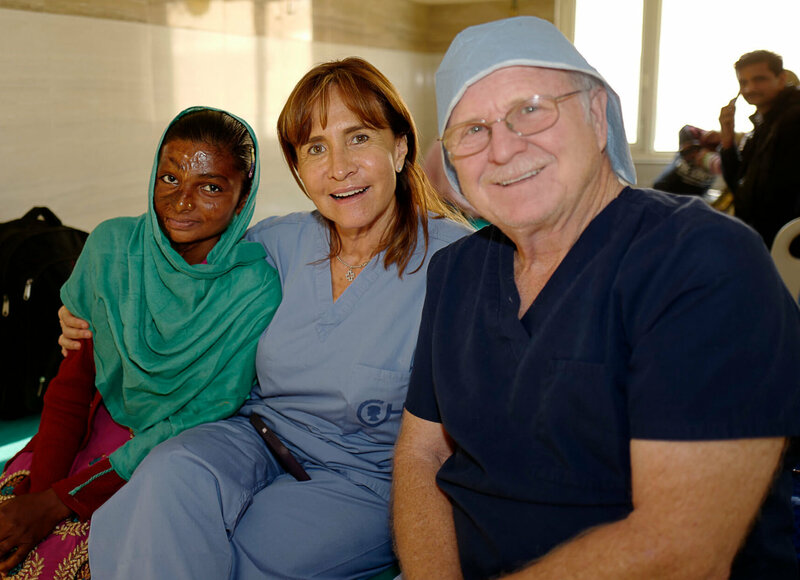 While she has been on nine Rotaplast missions, she has participated in a total 27 missions with various organizations. 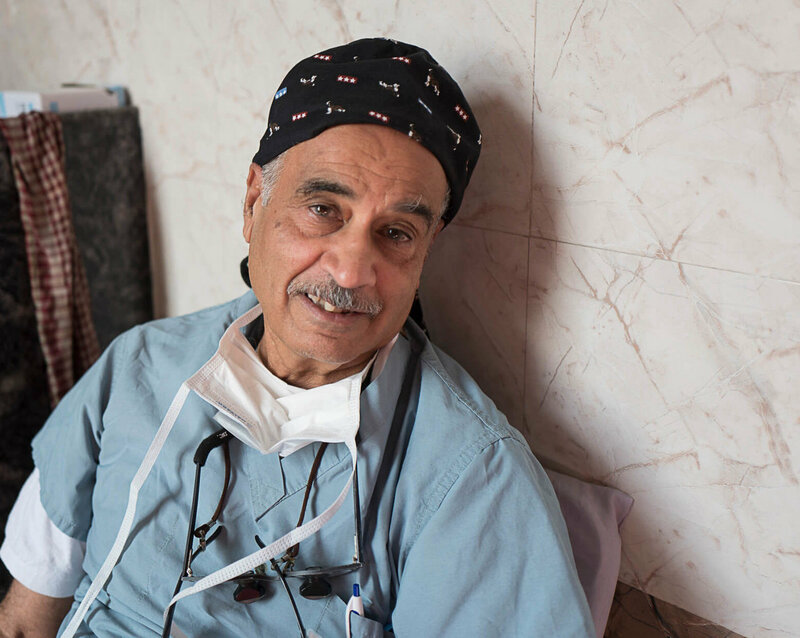 Dr. Jogi Chungath, one of the surgeons on this mission, has volunteered on three Missions. 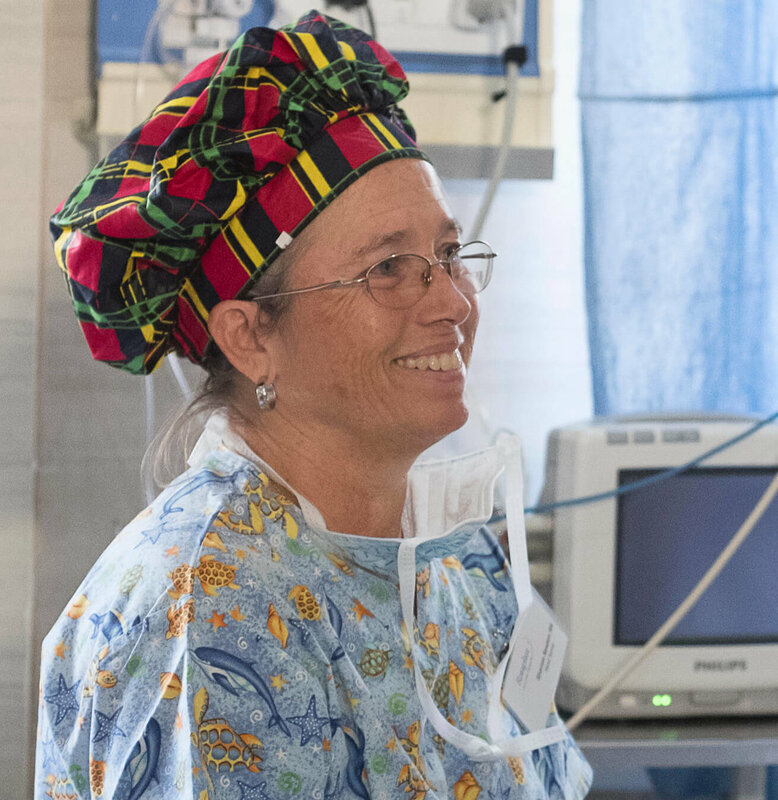 Susan Dean, a Nurse has served on more than 20 Missions. Personally, I am overwhelmed by the credentials, the years of service, the number of missions and selfless nature of this team. While each had a role to play, whenever possible, the roles blended from one position to another in an effort to be efficient, kind, professional and flexible. Days would start at 7 am to report for service at the Hospital and end by about 7 pm, where we would then meet for a debriefing on our day’s work. 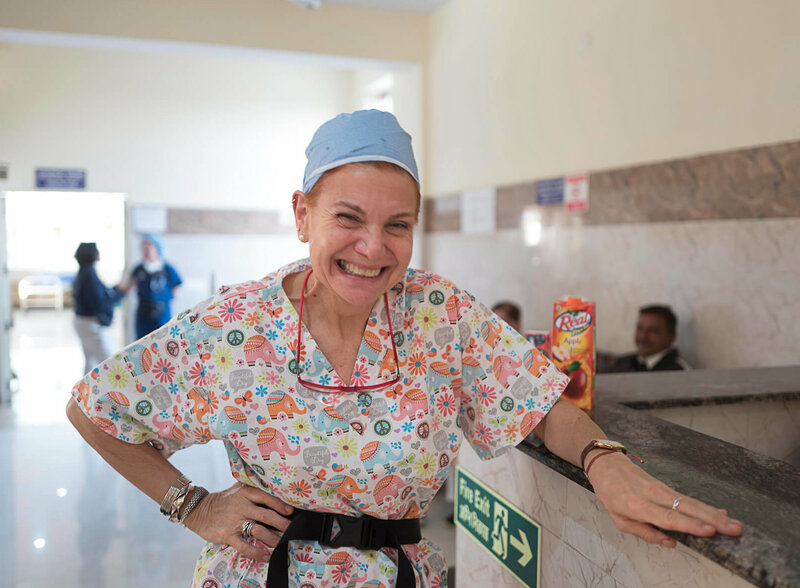 We begin and end our day with a smile. Daily we excitedly anticipate what we will experience. We end the day with reflections on what we have witnessed – all learning from one another! These are Rotaplast’s international ambassadors!